For information on Casey Brock, check out his website CaseyBrockforMontana.com. He also has a Facebook page here. To make a donation to Casey Brock, click here. You should also think about tossing some funds to Elizabeth Pincolini. She has a Facebook page here. 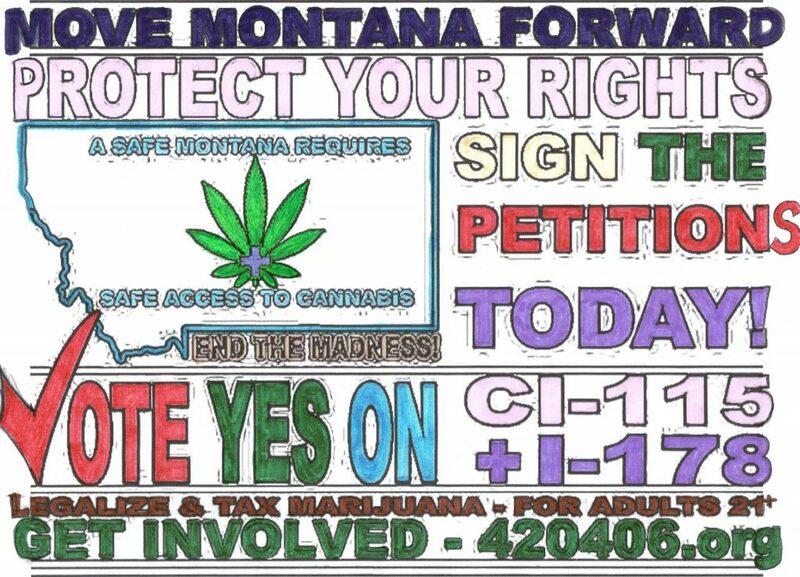 These people will do great things for Montana once they get into office. 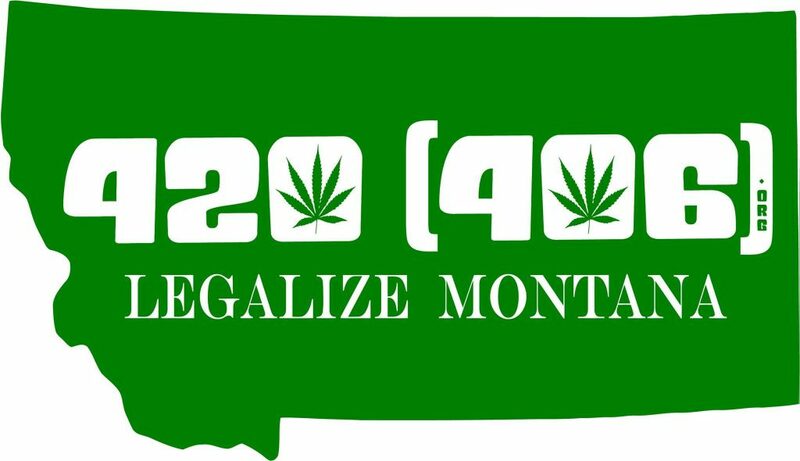 Information on the getting cannabis re-legalized in Montana, check out 420406.org. They also need your donations to help make this happen. As we discuss on the episode, the opposition is extremely well funded. Cycling for Sensible Drug Policy has a Facebook page that can be found here. For more information on the Access to Nature’s Prescription foundation, check out their site here at ANPfoundation.com. I have a couple of articles in the first issue of the Cannabiz Journal. You can read my terpene primer here, and check out my article on the I502 Data site here.